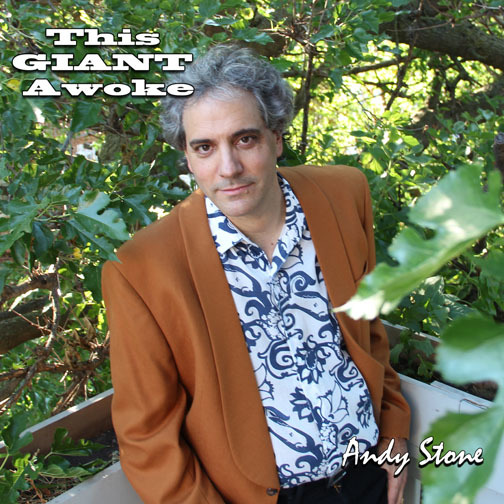 Listening to singer/multi-instrumentalist Andy Stone breeze through his latest release, This Giant Awoke, it’s tempting to assume this stuff just comes easily to him. Still, it must have taken some preparation to craft the indelible melodies, clever rhymes, and gorgeous layered vocals he brings to these 10 tracks. A published novelist, Stone also shows a willingness to delve into emotional situations outside the realm of standard love songs. “The Couple Sitting Next To Me” is set in a restaurant where he's seated uncomfortably close to a man and woman who’ve reached a crisis in their relationship. Stone cleverly compares aspects of their argument to hors d’oeuvres and entrees. “I Am The Adopted Kid” has such a fun arrangement it initially seems like it's going to be spooky, similar to Nightmare Before Christmas, but develops into a thought-provoking study of a boy trying to comprehend how his birth parents could have abandoned him. Other songs, like “Understanding Me” and “This Is It” almost have a Broadway feel. “Welcome To Your Love” and “Another Rainy Day” might be too light and peppy for some cutting-edge rock fans, but Stone also serves up the ringing power pop of “Topsy-Turvy.” “Witnessing My Reveal” is a guitar-driven song about sharing your deepest secrets with a loved one, and the 1980s flavor of the title track adds even more variety to this entertaining effort. 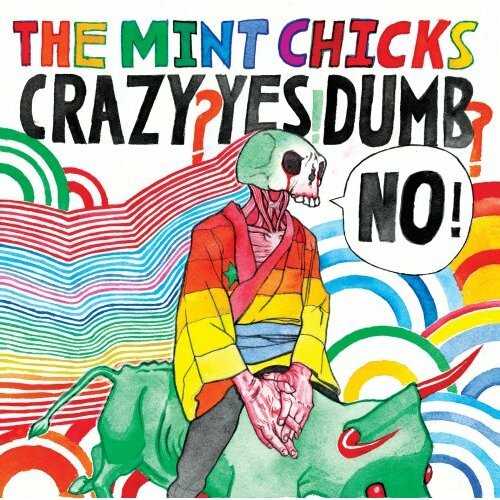 CD Review: The Mint Chicks - Crazy? Yes! Dumb? No! In addition to the main Top 25 , there were shorter lists, broken down by genre. The Top Garage Rock Songs were: 1. “I Confess” - New Colony Six 2. “Gloria” - Shadows Of Knight 3. “Bend Me Shape Me” - The American Breed 4. “Sugar & Spice” - The Cryan Shames 5. Hold On” - The Mauds. 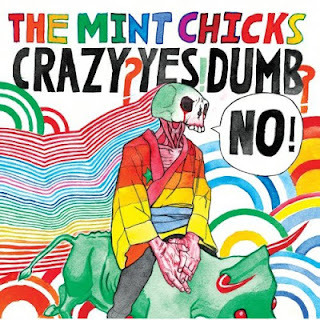 The Mint Chicks are a quartet of wiseguys who mix punk, new wave, power pop, and bizarre lyrics in a high-speed blender. Crazy? Yes! Dumb? No! was named Best Rock Album at the 2007 New Zealand Music Awards, before the band relocated to the less exotic Portland, Oregon. Their material is consistently manic, although The Mint Chicks, for better or worse, also offer a few twists and turns. Full Disclosure: I used to write for Chicago Art Magazine. Kathryn Born was the founder and editor of that online publication. She is now coeditor of The Essential New Art Examiner. 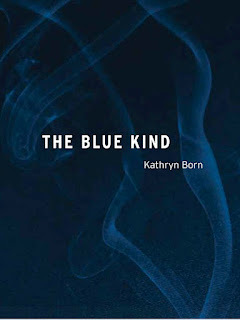 Kathryn Born's debut novel, The Blue Kind, drops readers into a chaotic future society where pretty much everyone is morally bankrupt. Rather than offer immediate explanations of why America has degenerated into a color-coded caste system of dealers and addicts, or how her three main characters became immortal, Born instead lets us navigate this rugged terrain on our own. Alison, the novel's hard-edged main character, appears to be a teenager, but like her untrustworthy husband Cory and their addled mutual friend Ray, she's actually centuries old. Alison drops intriguing clues as she describes the monotony of her endless existence, and the squalid lifestyle she shares with Cory and Ray in an abandoned movie theatre. They have a desperate need to use mind and body altering drugs, as well as make a living by selling them. 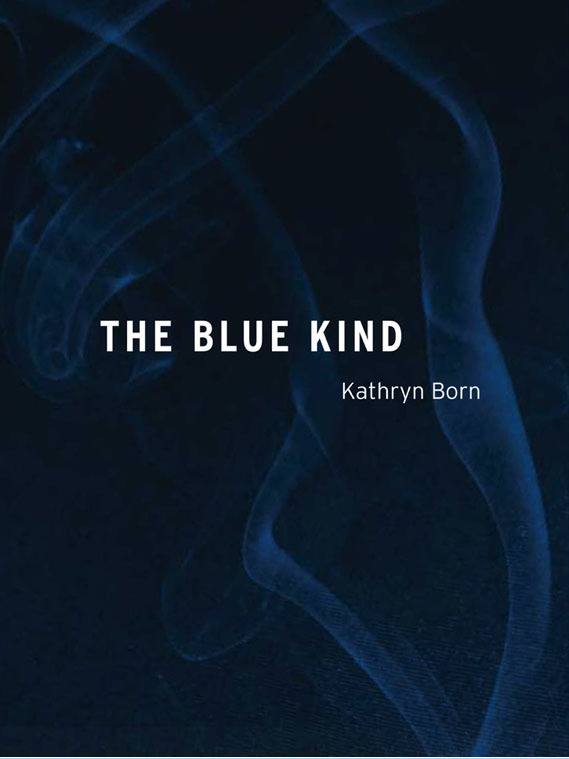 Some readers might be disappointed that questions still remain after The Blue Kind has reached its surprise ending. I don’t think Born was interested in creating a thoroughly linear storyline. This is more of a feminist/sci-fi fable where men view their wives and girlfriends as collateral to be used while wheeling and dealing for more power and riches. I have another theory about The Blue Kind, but can’t discuss it without giving away too much of the book. What’s most important is that Alison is a three-dimensional and sympathetic character who’s willing to risk everything to achieve her freedom. Fans of George Harrison will have a variety of ways to celebrate his 70th birthday this weekend. B4 And After, a band comprised of veteran musicians, kicked things off with a Concert For George! 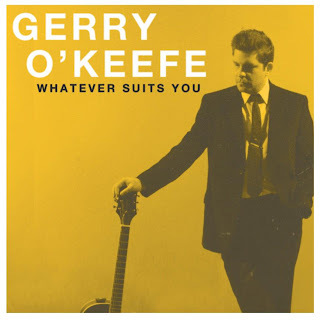 at Blues Bar in Mount Prospect tonight, that covered his career from the early Beatles days on through to his solo work. Pat DiNizio of The Smithereens will be performing Beatles songs at the Sears Corporate Center in Hoffman Estates tomorrow night as part of a fundraiser for the Hoffman Estates Loyal Parents Group. The Center is located at 3333 Beverly Road, the event kicks off at 6:00 PM. On Breakfast With The Beatles this Sunday morning on WXRT, host Terri Hemmert will be doing a tribute to the man she affectionately calls, “the not so quiet Beatle.” Regular contributor/Beatles historian Professor Moptop will also be on hand, most likely offering behind-the-scenes looks at some of Harrison’s recordings. Listeners outside the Chicago area can stream the show through the station’s website. 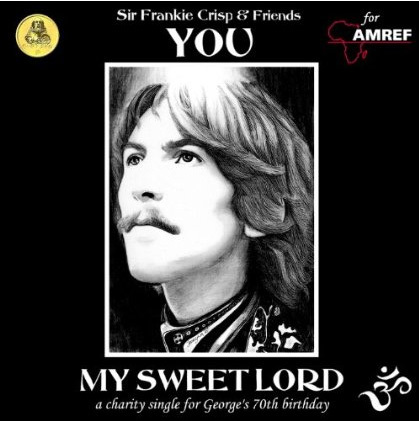 Sir Frankie Crisp & Friends have recorded a digital-only charity single of “My Sweet Lord.” I’m assuming the cover art is by Georgina Flood, since she posted a link to Amazon on her Facebook page. 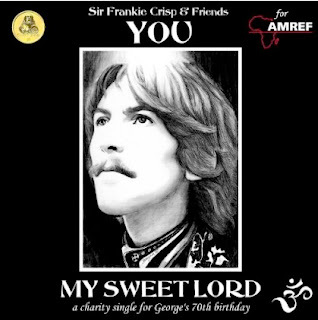 All proceeds from the sale of “My Sweet Lord” will go to the AMREF Foundation, to help improve healthcare in Africa. Flood also designed the official t shirt that will be given to the first 300 people to arrive at the Hard Rock Cafe in New York’s Times Square this Sunday when Q104.3 DJ Ken Dashow hosts a Breakfast With The Beatles celebration of Harrison’s 70th birthday. The charming Ms. Flood is flying in from Ireland to be part of the fun. Fans can also celebrate by checking out Enya Harrison RA’s Happy 70th Birthday George Harrison! Facebook page where she’s been posting photos and some of her drawings. The always informative online newsletter The Second Disc recently reported on the fifth collection of demos by artists signed to The Beatles’ Apple Publishing. All but three of the 24 tracks on 94 Baker Street Revisited - Poptastic Sounds From The Apple Era 1967 - 1968 are previously unreleased. Director Ryan White has been given permission from Apple Corps to use the songs “I Saw Her Standing There,” “I Will,” “I Feel Fine,” and “Love Me Do” for his documentary about longtime Beatles Fan Club secretary Freda Kelly. Good Ol’ Freda will have its world premiere ar the SXSW Film Festival next month in Austin, TX. Bradley's Angels? 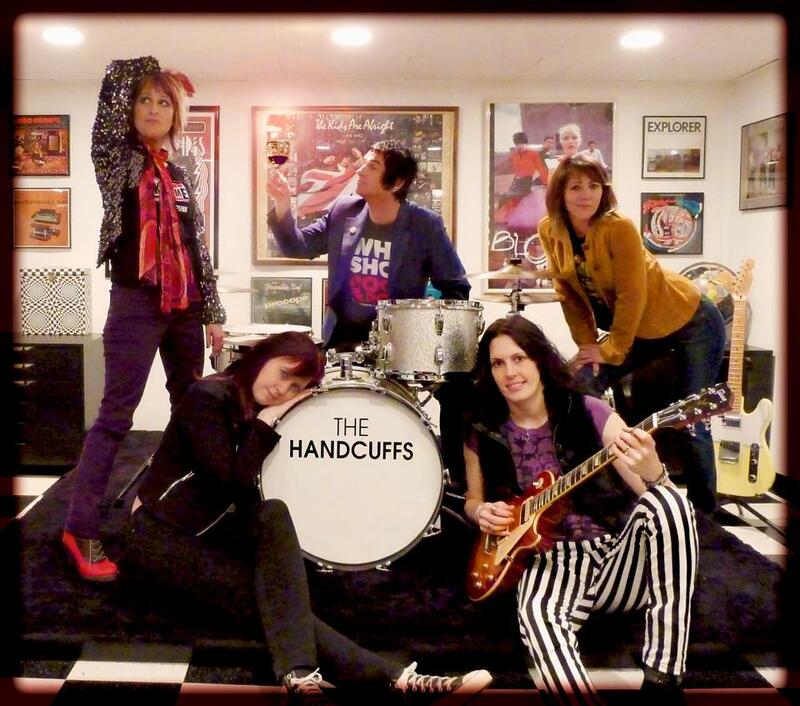 Photo from The Handcuffs Facebook page. Anyone looking to get into the spirit of Presidents Day should check out the four-band lineup headed by Van Go elected for Subterranean this Sunday night. The Presidents Of Rock! will also include Fair Moans, Collectors, and In Threes. The music kicks off at 8:00 PM. Subterranean is located at 2011 W. North Avenue in Chicago. 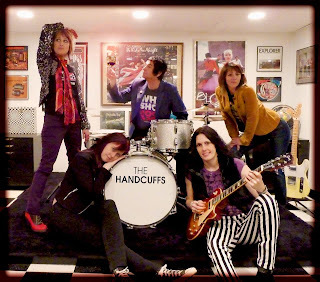 The Handcuffs have parted ways with veteran guitarist-keyboards player Ellis Clark and are welcoming new guitarist Susie Q. That leaves drummer Brad Elvis as the sole male musicians in the band. Clark meanwhile has been working his new solo effort and keeping an active profile on the local club scene. The dB’s are asking their fans to support Jake Gorst’s quest to get funding on Kickstarter for his art-related documentary, The Rise And Fall Of Books. Gorst, who designed the power pop band’s first website, has already shot and edited a profile of the various ways artist Buzz Spector incorporates books into sculptures, photographs, and drawings. Now he needs financial help for post production, festival submission fees, and DVD manufacturing. The Rise And Fall Of Books features The dB’s on its soundtrack, and backers can get some cools perks for helping out. FitzGerald’s in Berwyn, long known for presenting Americana music, will be the scene of the sixth annual After Brunch Bash next Sunday, February24th. The coed country music/swing/doo-wop quintet, The Teflons, fronted by a trio of female vocalists, and bluegrass trio Sunnyside Up, will be providing the entertainment at this year’s event. Food can be ordered from the nearby Capri Ristorante. Hired Goons will be at Silvie’s Lounge on March 2nd. The comic rock band draws inspiration in equal parts from The Ramones and The Simpsons TV show, and is currently working on a follow-up to its fun debut, Everything’s Coming Up Milhouse. They might even do some new material at their Silvie’s gig. One of my all-time favorite French garage rock bands, The Plastiscines, have announced on their Facebook book page that they’ve recorded a new single. They haven’t revealed the name yet, but hopefully, it’s from a new CD that will be out soon. The Hollies plant a kiss on a real-life Jennifer Eccles. Today’s post is dedicated to my lovely wife Pam, who created this blog site, and continues to love and support me. Also, best Valentine’s Day wishes to all those who visit this blog. Valentine’s Day is a time to celebrate affection in all its various forms: Your significant other, family and extended family, pet(s), the people who “get” and appreciate you, the ones you admire, those who’ve inspired and/or mentored you, and all the ones you’ve haven’t even come across yet but will make your journey more enjoyable down the road. Over The Rhine - “Rhapsodie” One of several intriguing tracks on Patience, the 1992 major label debut from the Cincinnati-based alt rock/Americana band, Over The Rhine. 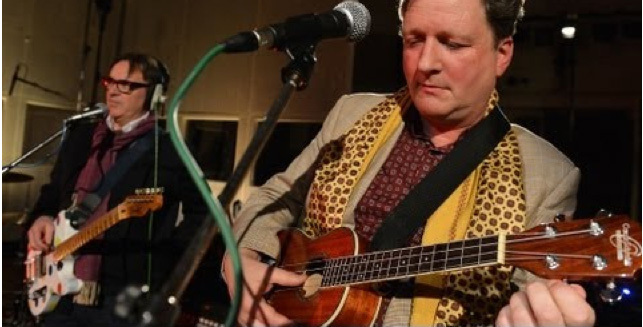 Written by singer-acoustic guitarist Karin Bergquist, its exquisite piano and strings arrangement, plus the line, “And I couldn’t love you any more than I do right now” might make this seem like a perfect choice for a first dance at a wedding. But Bergquist was singing about something deeper and more challenging; a love that endures hardships, and the way people in a relationship change over the years. A love that continues even after a couple has broken apart. He loves singing about vinyl. Photo from Phil Angotti’s Facebook page. A few years ago, I attended the screening of a documentary about white kids in the 1960s venturing into Chicago’s south side blues clubs to hang out with some of the genre’s best musicians. Director John Anderson’s film was a work in progress when I wrote about it for the Illinois Entertainer, and was titled, White, Black & Blues. The finished product is now called Born In Chicago, and will have its world premiere in March at the SXSW Film Festival, along with films like Green Day’s Broadway Idiot and David Grohl’s Sound City. One of the best tracks on Chicago-based singer-songwriter Phil Angotti’s People And Places CD a while back was a fetching nostalgic look at his youth called, “My Old Records.” Director Lou Hinkhouse has created an inventive video for the song that features rare clips of performers like The Beatles, Rolling Stones, Sonny And Cher, Peter And Gordon, and The Byrds. In last Friday’s “Slumgullion” post, I mentioned that this year’s Abbie Hoffman Died For Our Sins Festival will be held on the weekend of August 16th - 18th. Mary-Arrchie Theatre, which hosts the annual bash, just announced on Facebook that the date has been changed to August 9th - 11th. Whatever the date, this rollicking celebration of theatre, comedy, music, and performance art is always one of the highlights of the summer. I got together with Jeff Kelley this past Saturday to film some comedy bits for the season finale of his weekly Internet show, Sunday Morning Coffee With Jeff. His wife Dawn played an off-camera reporter while I revived my Fritz Willoughby character, the senile host of a fictional series called “Old Days.” My antics should show up on SMCWJ within a few weeks. Afterwards, Kelley and I talked about his plans for creating stand-alone film clips that wouldn’t be part of his weekly Internet show. Some of the possibilities include comedy skits, visits to brew pubs or conventions like C2E2, Comic-Com, and Fest For Beatles Fans. There could also be interviews with an assortment of creative types. It will be interesting to see what he develops, and I’m looking forward to being part of it. Nearly 1,000 posts and never an unflattering photo of a performer. 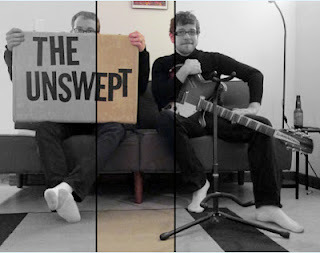 The Unswept, a pair of cousins from Sheffield, England, who now reside in Chicago’s Logan Square neighborhood, have a new digital release titled, Surf Song EP. 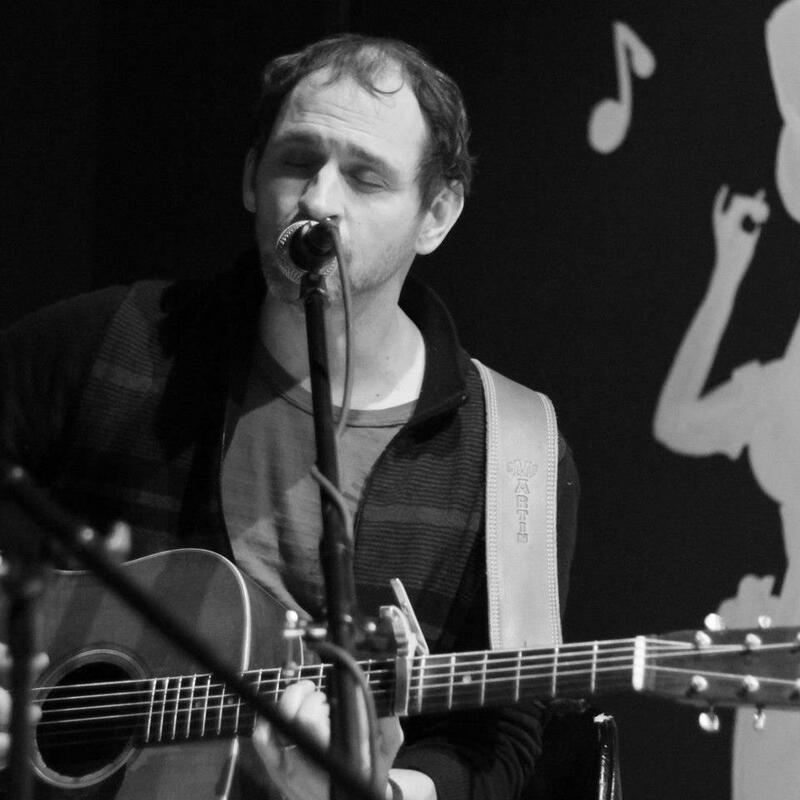 Charlie and Ryan O’Brien made a strong impression at last year’s International Pop Overthrow - Chicago, and are planning on performing at IPO again this year. Surf Song, which has chiming guitars and quirky vocals, should be available on flexi-disc by then. Chicago Cinema Society is hosting screenings of David Grohl’s new documentary Sound City over the next few days at The Patio Theater at 6008 W. Irving Park Road. The Foo Fighters founding member discovered Sound City, a Van Nuys, CA recording studio, and its star-studded list of clients, back in his Nirvana days. Grohl’s been obsessed with it ever since. His film features Tom Petty, James Brown, Neil Young, Paul McCartney, members of Fleetwood Mac, and several other musicians. There’s a 10:00 PM screening tonight and Saturday, and a 7:30 PM show on Monday. Admission is $7.00. There is also a soundtrack available. Anyone looking to get in the right frame of mind for tomorrow night’s four-band Psychedelic Saturday at Martyrs, should pick up the March issue of MOJO. In addition to a cover story on Pink Floyd (for about the 13,000th time) the magazine also comes with a free CD titled Echoes with 15 tracks of sonic adventures from bands like Temples, Tame Impala, and Django Django. Also tomorrow night, Ken Stringfellow, a member of The Posies and The Disciplines, as well as an accomplished solo artist, has a gig at Schubas. Stringfellow told me in an interview for the Illinois Entertainer that he never does the same show twice. The Mary-Arrchie Theatre’s annual Abbie Hoffman Died For Our Sins Festival will be held at a different location this year, as part of the Fest’s 25th anniversary celebration. Look for Artistic Director Rich Cotovsky (channeling the spirit of Hoffman) and over over 50 groups or performers to do their thing at The Den Theatre at 1333 N. Milwaukee Avenue. Abbie Fest runs the weekend of August 16th through 18th. This will be only the second time it has not been held at the Mary-Arrchie’s Angel Island space on Sheridan Road. A number of years back, Abbie Fest was staged at Strawdog Theatre. In other Mary-Arrchie traveling productions news, the theatre’s highly successful take on Tennessee Williams’ The Glass Menagerie will be getting a Remount at Theatre Wit, starting May 22nd. Shoes have some live performances coming up in addition to their gig at this year’s SXSW. On February 14th, they’ll be at Ravinia’s Bennett Hall, and on March 9th, they’ll be at McAuliffes Pub, with opening act The Bradburys, in Racine, WI. It was sad to hear the news that lead vocalist Reg Presley of the fun and influential Brisish Invasion band The Troggs has passed away. The Del Moroccos, an eight-piece band fronted by lead vocalist-percussionist Gabrielle Sutton and back-up vocalists Sarah Jane Goldstein and Adrienne Stoner, will be performing vintage style rock and roll on Valentine's Day at Space in Evanston. Shake ‘Em On Down is also on the bill. The music starts at 7:30. There will be more scary stuff and teen romance coming from YA/Paranormal novelist Cherie Colyer. A member of the same ever-impressive writers group that I belong to, Colyer just learned that the sequel to her debut effort, Embrace has been picked up by Omnific Publishing. Red Jacket Mine incorporates elements of mainstream artists like Billy Joel and Steely Dan into consistently melodic pop songs on its latest release, Someone Else's Cake. “Engineer,” on the other hand, is a fun romp through T-Rex territory. 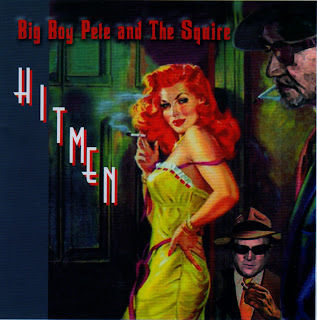 The energetic title track also stands out, along with the blue-eyed soul of “Better To Be Broken Than Blind.” On “Have You Got A Permit To Preach On This Corner?” Red Jacket Mine sets religious satire to a toe-tapping Country & Western arrangement. It’s always encouraging to find a new rock magazine in print. The Reckless Records store on Madison in downtown Chicago had a fresh delivery of What’s The Smack, a New York/Philadelphia based publication from ‘stachemedia and Red Flag Media. This month’s 40-page issue has colorful graphics, articles on The Joy Formidable and Jim James, plus CD reviews. It looks like What’s The Smack has been around since late last year. Welcome. Note: These reviews originally appeared in the “Around Hears” section of the Illinois Entertainer. Holiday House created a concept album based on Chicago’s 1893 World’s Columbian Exposition, but don’t expect giddy tributes to the first Ferris Wheel. 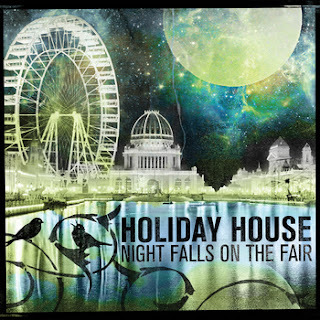 Night Falls On The Fair consistently sounds ominous; as if serial killer H.H. Holmes was only one of many evils awaiting visitors to the event. Still, Andi Donahue’s gorgeous vocals, particularly on “Scrape The Sky” and “Big Mary,” along with guitarist-drummer Paul Wendell Obis’s elaborate folk and rock arrangements make this a fascinating effort. 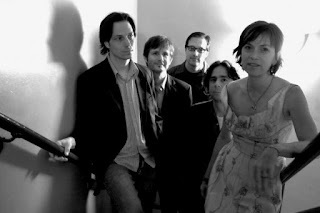 The Safes released two songs from their future album, Century Of Saturdays as a CD single to coincide with their use on the PBS show Roadtrip Nation. “It’s True” offers fun in a skiffle music mode, thanks to Frankie O’Malley’s playful vocals and accordian playing. He adds vibraphone to the melodic, “Simplicity,” which also benefits from Ryan Matthew on violin. 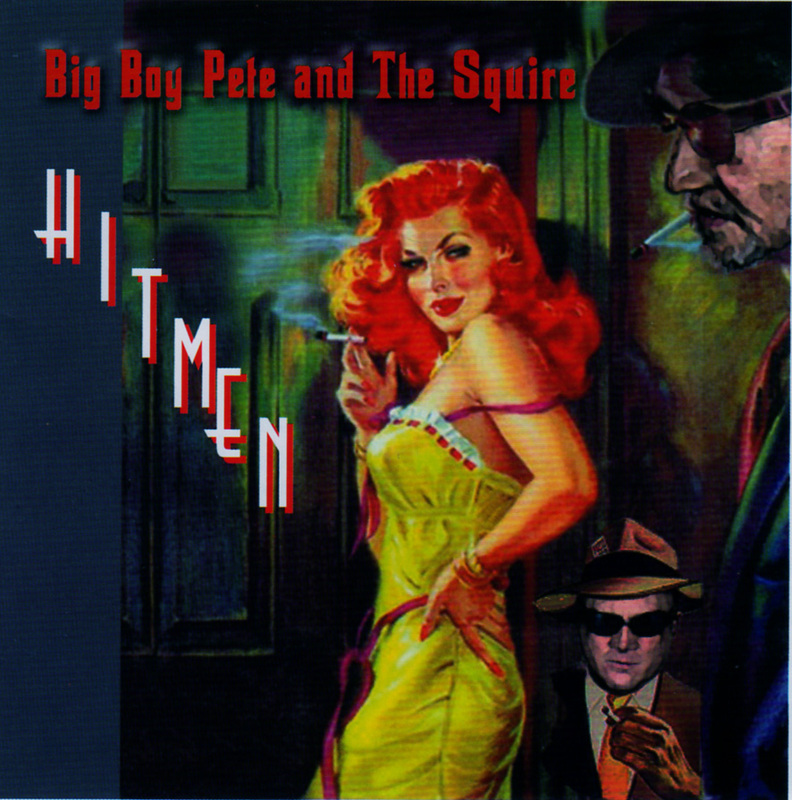 It’s a safe bet the band (including bassist Michael O’Malley and guitarist Patrick O’Malley) will keep things cooking on the full-length CD. 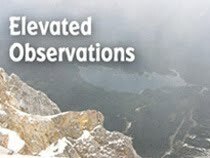 The long-form instrumentals on Above The Clouds by the Terry Bartolotta Group tend toward traditional jazz, and feature tenor sax player Alex Beltran and Nick Sednew on trumpet. Bartolotta also gives himself some time to stretch out on these original compositions, particularly on the nocturnal “Mood Piece” and Latin flavored “Little Bolero.” Bassist Nathan Kawaller and drummer Lucas Gillan turn in some inspired solos on “On A Whim” “Times Change,” respectively. 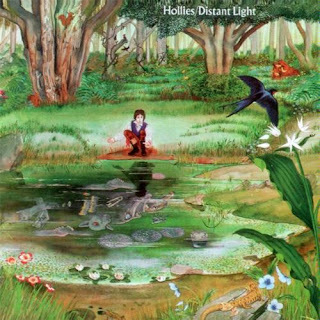 Released in 1972, Distant Light provided the first signs of The Hollies’ brief foray into hard rock territory. 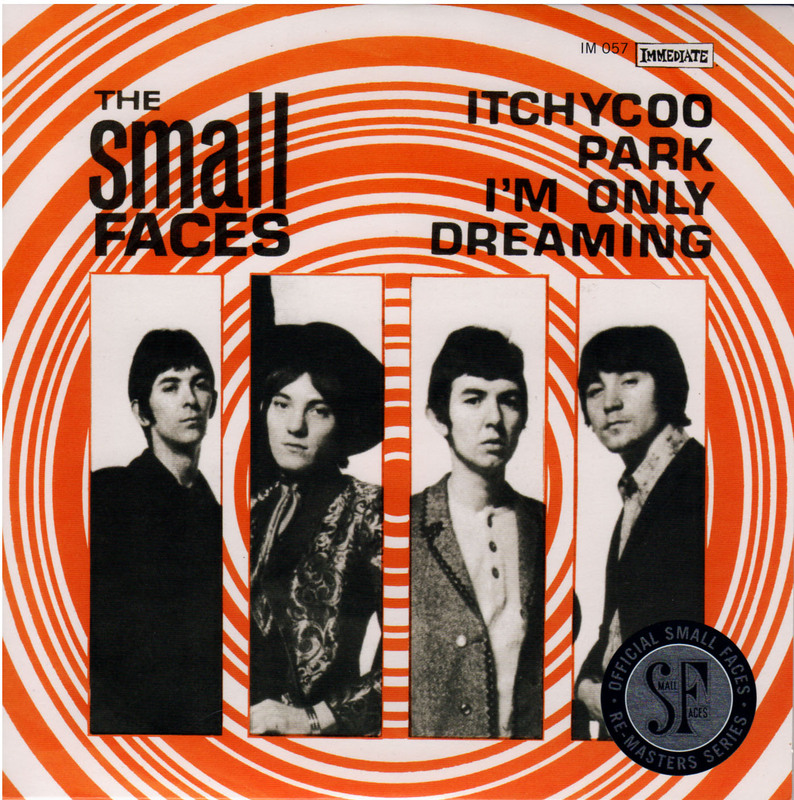 It included “Long Cool Woman In A Black Dress,” which many people feel is atypical of The Hollies’ classic blend of fresh harmonies and catchy melodies. But the song worked out fine, as did most of the other tracks on this sadly overlooked album. 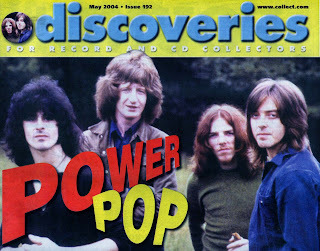 Surprisingly, lead vocalist Allan Clarke, who co-wrote the song and played its now famous rolling guitar intro, departed to pursue a solo career prior to the album’s release. Not that Distant Light came on like a whole lotta Led Zeppelin, but even long-time fans had to be pleasantly shocked to hear guitarist Tony Hicks cutting loose during the final minutes of “Promised Land,” a powerful anti-war song he co-wrote with non-band member Kenny Lynch. “You Know The Score,” written by Clarke and rhythm guitarist-harmony vocalist Terry Sylvester, sets its lament of “Death and destruction/We’ve got to change it now, Lord only knows how” to a hard-hitting arrangement. 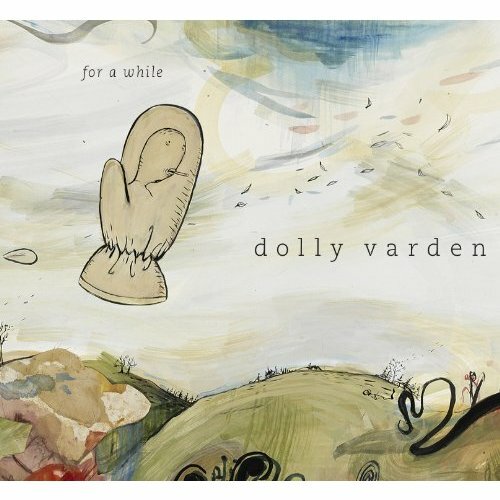 “Long Cool Woman In A Black Dress” with its Creedence Clearwater Revival style chugging guitar, would go on to be an FM radio staple, and lately, a gasoline commercial. “Long Dark Road,” the other hit single from the album, was an appealing mid-tempo gem built on acoustic guitar, soaring harmonies, and Clarke’s high energy harmonica playing. Distant Light also had some gorgeous pop, particularly “Cable Car,” “To Do With Love,” and “Little Thing Like Love,” which sounded like vintage Elton John. “Pull Down The Blind,” Sylvester’s sarcastic look at heartache, and “Hold On,” Clarke’s rollicking tale of a one-night stand gone wrong, added even more flavor. 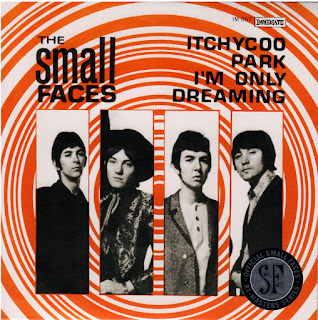 The Hollies would delve further into hard rock on the next album, Romany with new singer Mikael Rickfors, but by the time Clarke returned to the fold for a self-titled effort featuring “The Air That I Breathe,” they had pretty much abandoned the approach. Still, Distant Light stands as one of the most consistent efforts of The Hollies’ post Graham Nash era.